Alaska Airlines has delayed the launch of commercial service from Seattle’s Paine Field due to the US federal government shutdown. The airline said that several key groups within the FAA are subject to furloughs because of the shutdown. These include employees that certify and carry out oversight work required for the start of commercial air services. The Seattle-based airline said it is not clear when the government shutdown will end, but was making a judgement call that three weeks allows time for a resolution. If the shutdown continues, further delays are inevitable to the Paine Field launch. Chief commercial officer Andrew Harrison said the airline knows booked passengers will be disappointed, but “There are certain things that are simply out of our control.” He apologised for the necessary change and said the airline remains committed to providing service at the airport north of Seattle. Many of the flights scheduled to use Paine Field between February 11 and March 4 will be re-routed to Sea-Tac Airport. Passengers should check with the airline for updates. The updated schedule shows a ramp up of flights from the new launch date, with services progressively added between March 4 and 12. 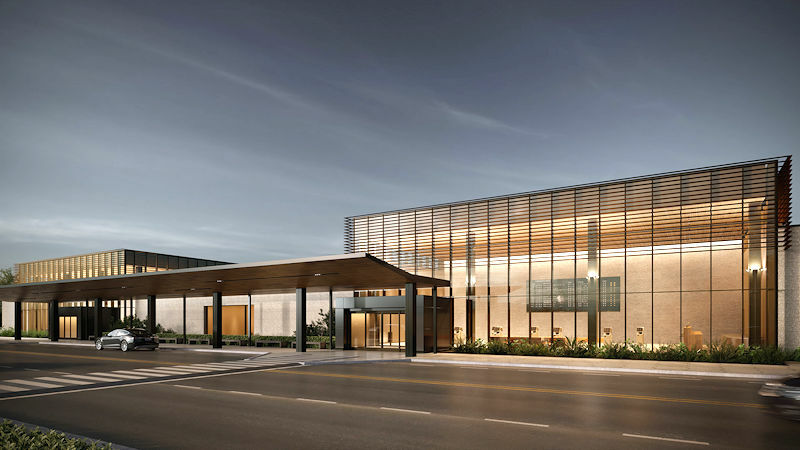 Alaska announced in November the launch of flights from Paine Field to Las Vegas, Phoenix and Portland, Oregon, plus Los Angeles, Orange County, San Diego, San Francisco and San Jose, California. In addition to Alaska, United Airlines is due to offer commercial service from Paine Field, with flights to Denver and San Francisco starting March 31.